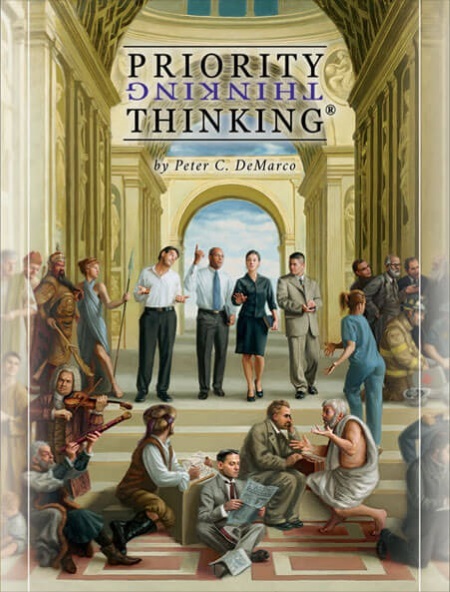 Peter DeMarco is an author, speaker, leadership coach, strategy advisor and ethics educator known for helping leaders and their teams to recognize, learn, practice and keep sound priorities through the Priority Thinking® model. 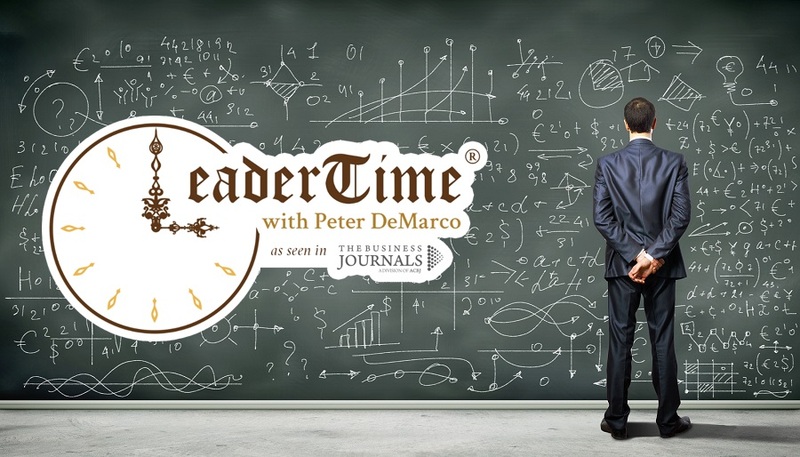 Peter is an experienced public speaker who utilizes innovative approaches and topics to connect with audiences ranging from c-suite executives to M.B.A. candidates. 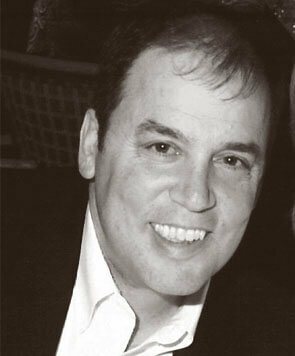 His interactive and engaging presentation style is well-suited for keynotes, workshops, and classroom instruction. 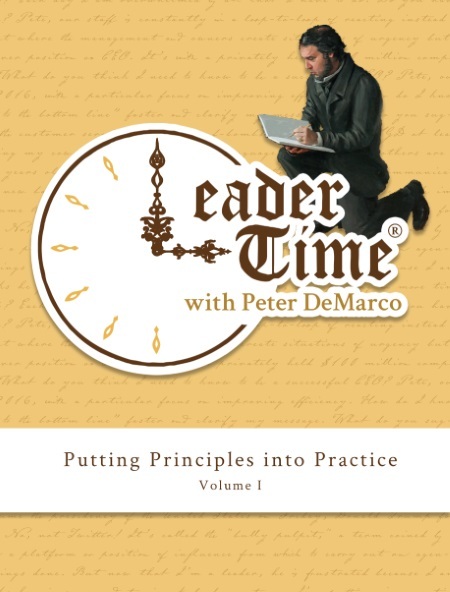 Published in anthologies and by national media outlets, Peter's leadership columns and articles cover a variety of topics from current issues to the philosophical foundation of leadership and ethics. 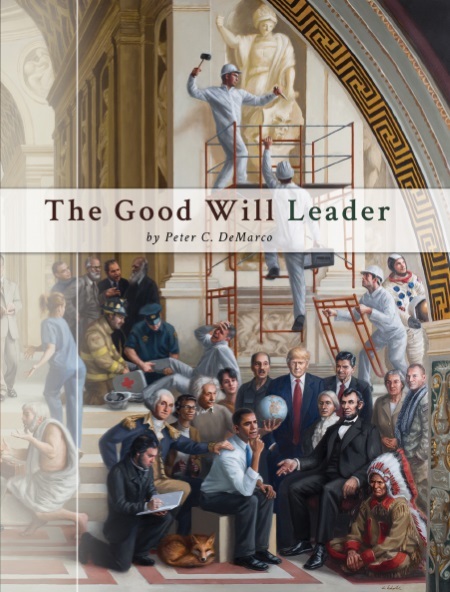 Peter is also the author of two forthcoming books: The Good Will Leader and Priority Thinking. As a coach and educator, Peter teaches clients to achieve professional competence and moral excellence by harnessing the power of sound priorities. 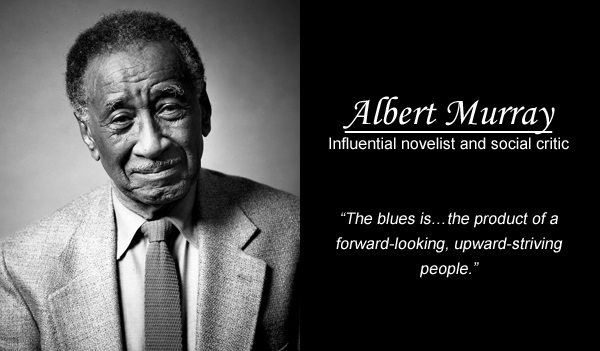 To this end, he founded the Institute 4 Priority Thinking and EthicsPoll™ to provide comprehensive development resources and toolkits. 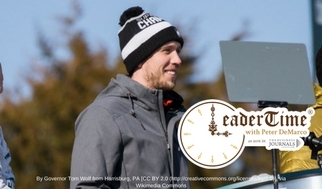 Join our mailing list to receive the latest Leader Time columns, plus leadership tips, quips and info straight to your inbox.